My name is Carolyn McPherson. 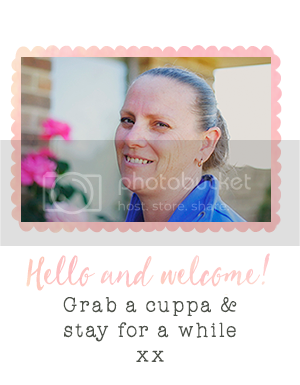 I am an independent Stampin' Up!® Demonstrator based in Canberra. Hello! I am no longer a 30-something after celebrating 40! I am a full time wife and mother of two boys and one little girl, part time employee, and 100% addictee to craft. You name it, I've tried almost everything. I am the queen of UFO's (unfinished objects). I knit, sew, bead, paint, scrap, ceramics, porcelain dolls - and have unfinished project/s for all of them. But there is one craft - that lets me finish and keep me coming back for more. It's card-making and papercrafts! You can make simple cards in as little as 10 minutes and challenging cards, with different elements and techniques in an hour. Best of all - you can make a production line if you need to make a few or a lot! 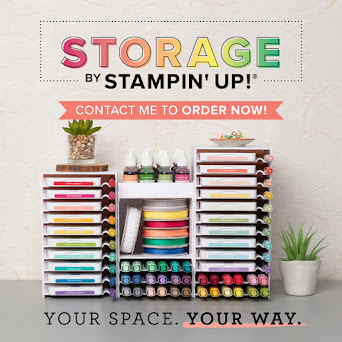 I would love to show you the range of Stampin' Up! supplies and accessories that you can use to make endless handmade goodies. The only limit is your imagination. So why do I use and demonstrate Stampin' Up!??? I also have the privilege (or should I say luxury) of working around my family's needs! contact me by email or by phone: 0417 165 345. 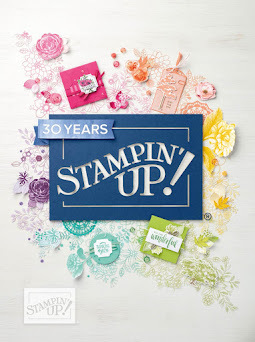 Contact me to see the range of Stampin' Up! 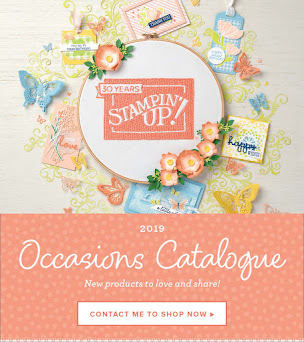 products on carolyn@stampwithme.com.au or for a free information pack on joining Stampin' Up!